From rough stone to beauty – how? Or the reflection of a thought? The miracle arising from the sculptor’s hands. 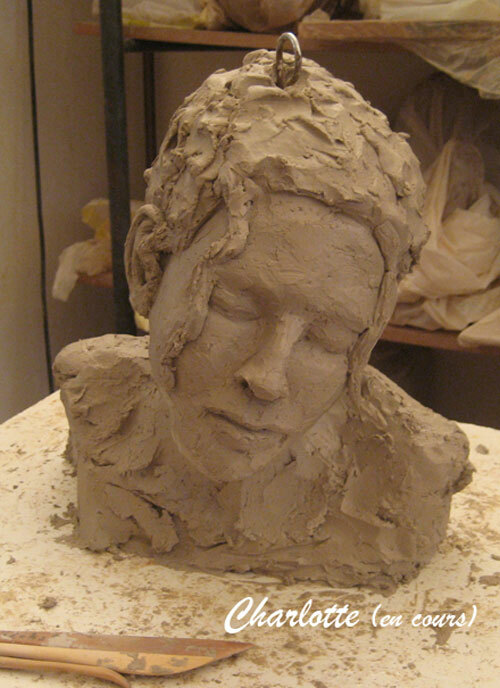 Subconsciously translating a fleeting emotion into clay. A stolen moment, as magical as a photograph, as ephemeral as life. With eternity added by the sculptor.